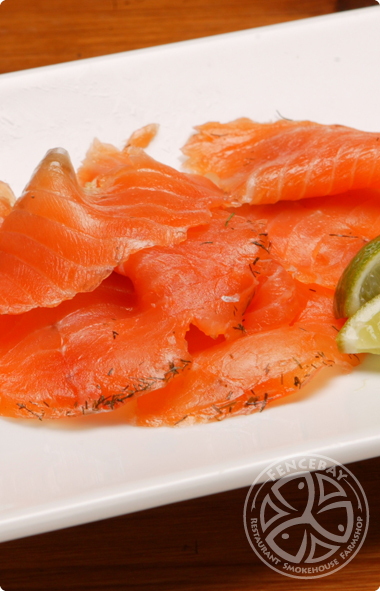 As a more flavoured alternative for lovers of Scottish smoked salmon, our Gravadlax is produced by ourselves using one of the oldest and most traditional of Scandinavian recipes and is a delicacy not to be missed. We hand rub into fresh moist salmon, dill, white pepper, rock salt and caster sugar. The mix is removed to produce an intense flavoured fillet which creates an earthy and fresh flavour as a very pleasant choice alongside smoked salmon. Try it today you will be happy you did! 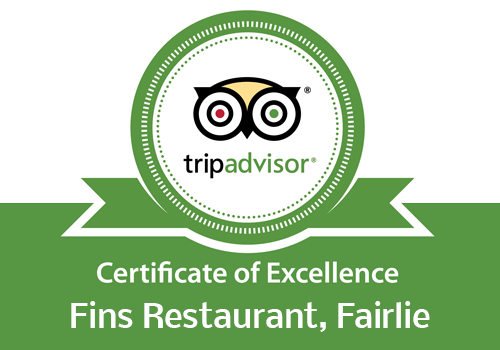 Please note that for Salmon and Gravadlax that is required to be cut on our premises, we take every care to ensure that the fish is cut to the correct weight.